Reuzel Scrub Shampoo is ideal for users of heavy styling products. 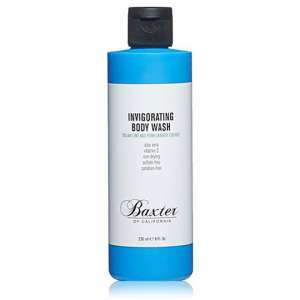 This Shampoo is a unique combination of cleansing and scrubbing agents, along with a Tonic Blend of Witch Hazel, Nettle Leaf, Rosemary and Horsetail Root that provides a healthy lather and deep clean while promoting scalp health. 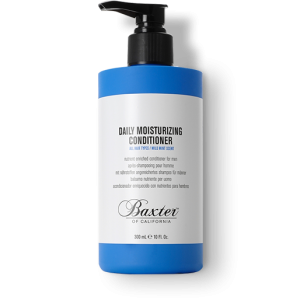 Ideal for infrequent shampooers and users of heavy styling products, it removes product build up, dirt, pollutants, chlorine, excess oils and other dulling residues from your hair and scalp while remaining gentle.